We won’t share your email. Promise! 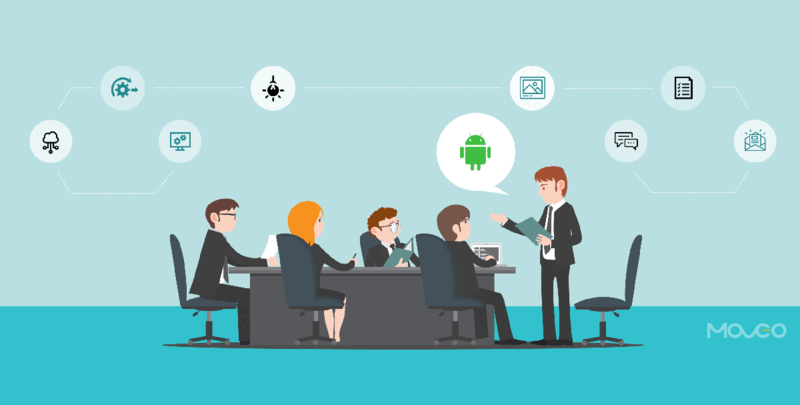 Hybrid app development has made its presence felt in a big way by now. 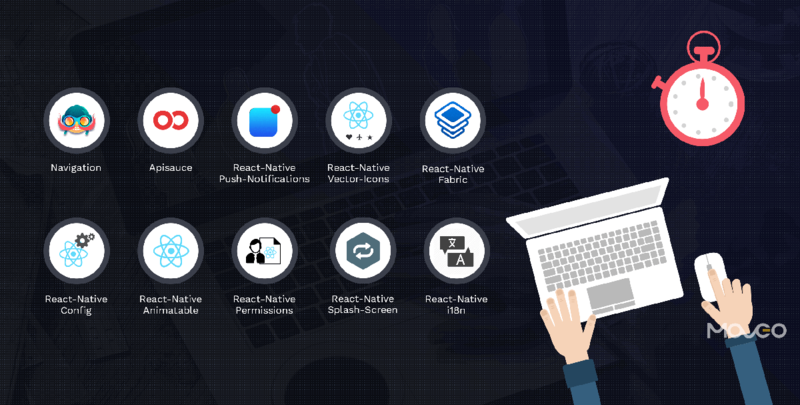 Businesses are realizing the power of hybrid apps and sophisticated frameworks, tools and libraries are making it possible to provide the native quality performance to cross-platform apps. Today, we talk about one such library – ReactJS. One of the biggest resources of information on ReactJS is the official documentation, that you should have a copy of by your side at all times. When you read it the first time, you will only retain as much information as you need right then, even if you’ve actually read more. 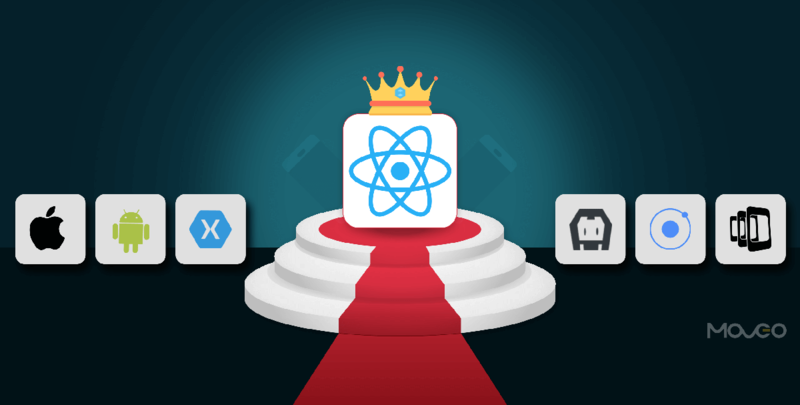 As you go deeper into developing with ReactJS and try developing for more varied use cases, you will begin to see the real power of the information contained therein. A number of concepts that did not quite sink in the first time will begin to make sense when you reach that stage in development. While you already know this one, it wouldn’t hurt to reiterate just how much easier it is to code, maintain and test small components. While the exact size of each individual component will depend on your personal preference and a number of other factors, try to keep them as small as you can. Small components help you render specific parts of a page, add a specific new behavior to your UI, make components more reusable across the application and achieve more granular performance optimizations. Small components offer increased readability, so you need to inspect the markup less often. They have a higher consistency which means you can re-use small components to recreate same visual elements. Most importantly, small components offer increased isolation. So if you choose to change or alter the management state, it is possible to keep your components unaltered. While not difficult as such, testing is still a tricky process because it is such an evolving area. So when writing unit tests for react, using shallow rendering proves to be a helpful step. It lets you test one component as a unit, without indirectly asserting on the behavior of child components. This way, you can render a component, leaving the sub-components as unrendered JSX, so you can test one component at a time, with greater isolation. This allows you to write unit tests faster as well as write parameterized tests for all your react components. PropTypes are an important element in React. They are the mechanism React uses to help components communicate with each other. Ideally, a parent component passes named prop values to its children and the children then use that prop value as their internal logic. React components contain an internal property ‘props’ that in turn contains all the props that a component gets from its parents. This is where the child component gets all its messages and id from. If you have multiple people working on an app and a fellow developer needs to use a child component, he/she just has to search the components code for the usages of this.props object to figure out the properties of the child component. PropTypes are extremely helpful in this scenario, where they act like a dictionary that defines the props of every component. In essence, the PropTypes defines the interface for using a component. Even though they are optional, I would highly recommend that you use them. Components that have too much state will be one of the biggest pain points in your React development. One of the first things that gets difficult by adding state to components is testing. When you want to test stateful components, you first need to get them into the right state, figure out all the different combinations of state and also figure out which ones to test first. Components with too much state lose readability and you will find it increasingly difficult to keep track of everything that is unfolding. Tracing stateful components to monitor their behavior becomes a difficult task. State also makes it harder to share information between other parts of an app. While sometimes, it is necessary for a component to own a piece of state, but you must strive to add as little state as possible to a component. This will help you keep your components light, easily readable, isolated and much easier to reason with. 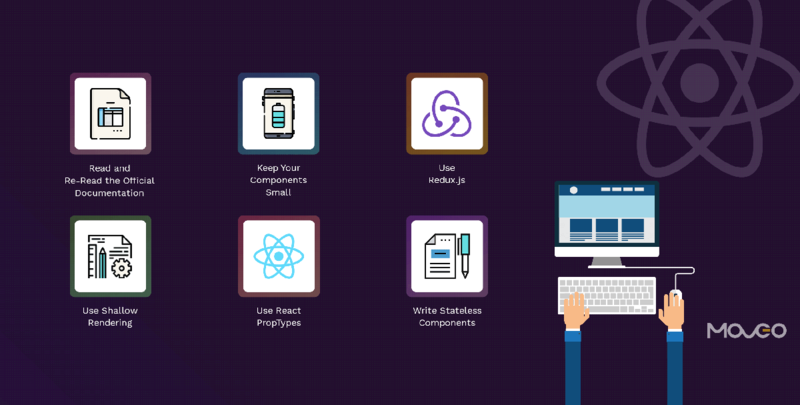 So those are six super helpful tricks that will help make a creation of apps with ReactJS even more delightful and comfortable. ReactJS is in a true sense, a future-ready framework. Whether you are just starting out with it or have worked with it for a while, the above steps will help you keep your hybrid app development streamlined and create wonderful apps. 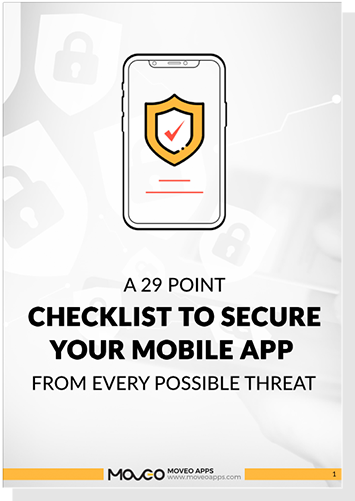 *We will send the checklist to your inbox and keep you updated with the latest trends and insights on app development to keep you on top of your game. Hiral Atha is the Founder and CEO of MoveoApps.